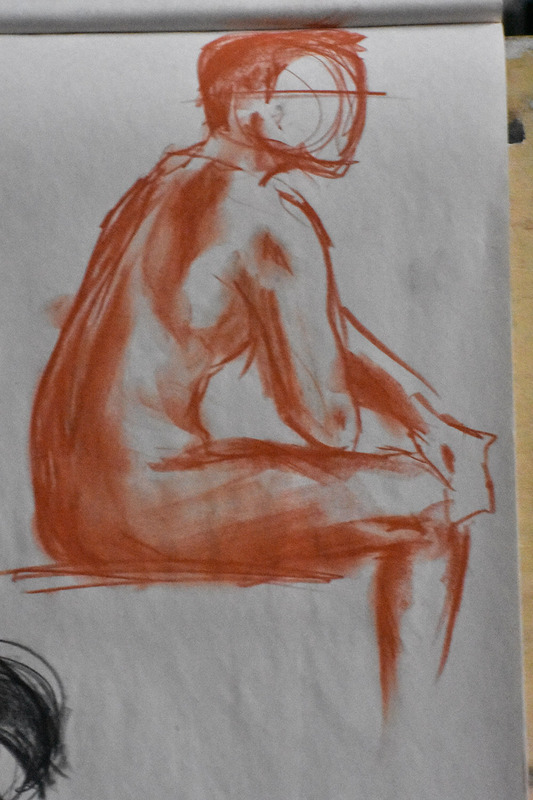 In the drawing course that I’m taking this semester, we finally devoted time to one of my favorite subjects: people! 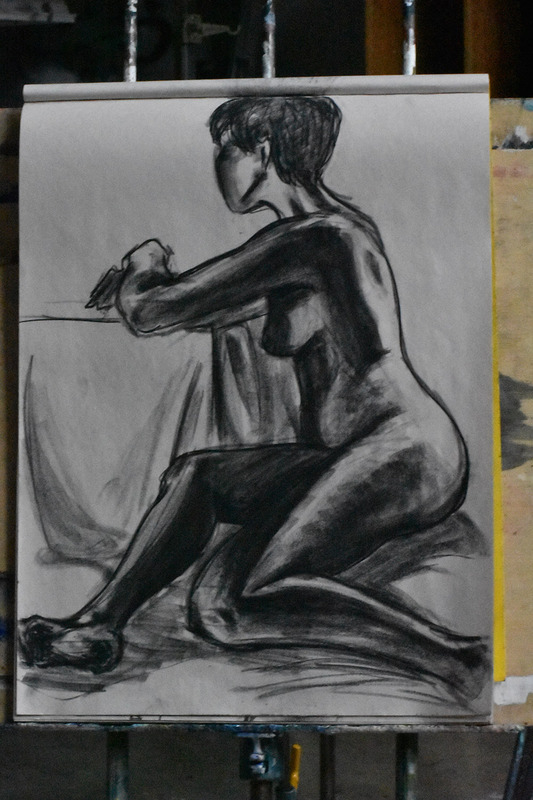 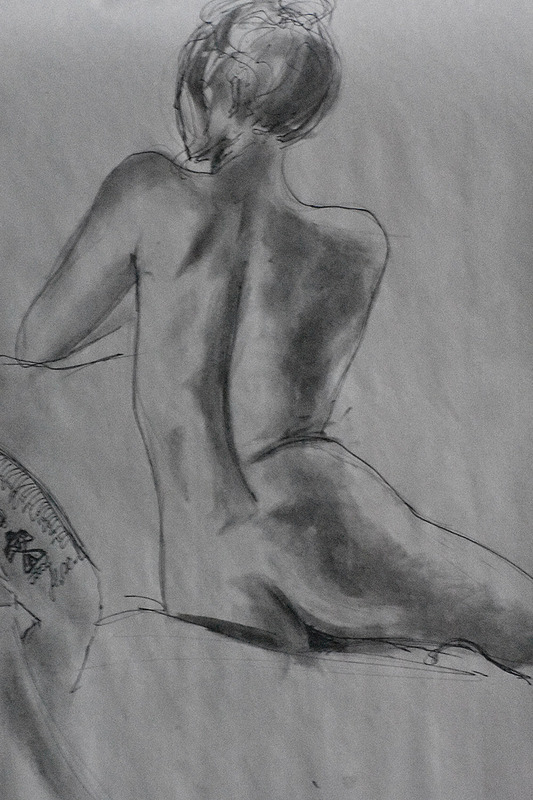 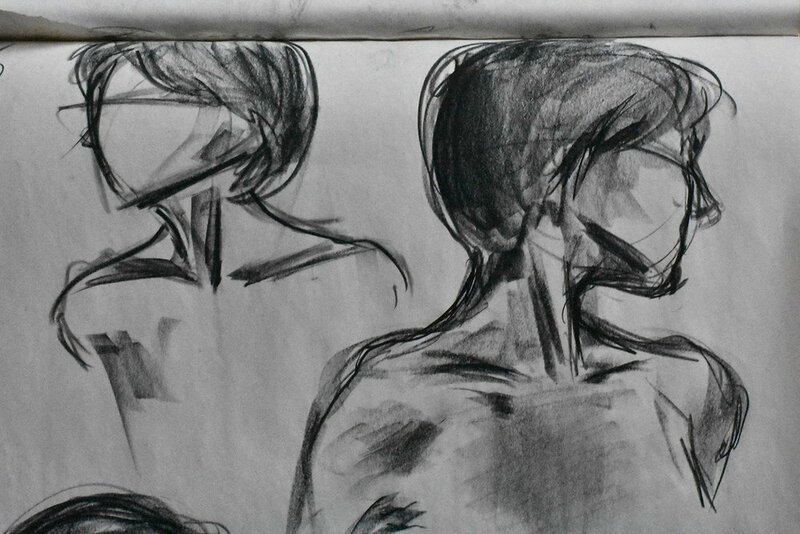 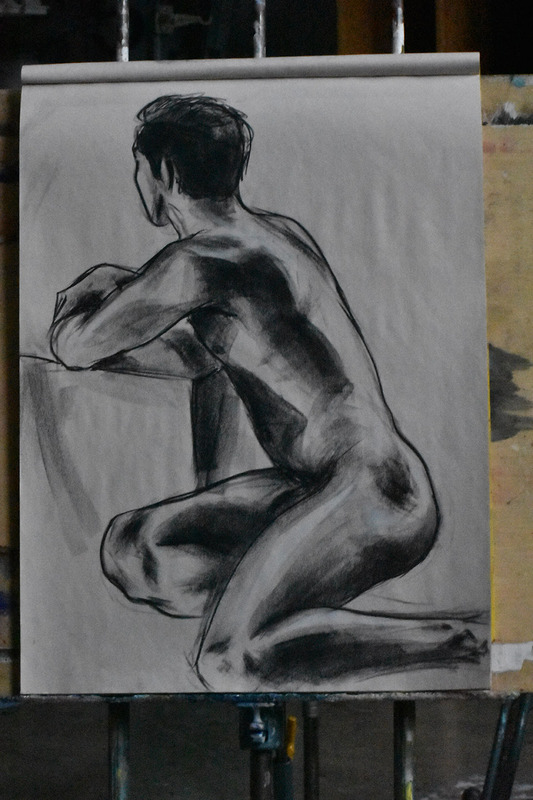 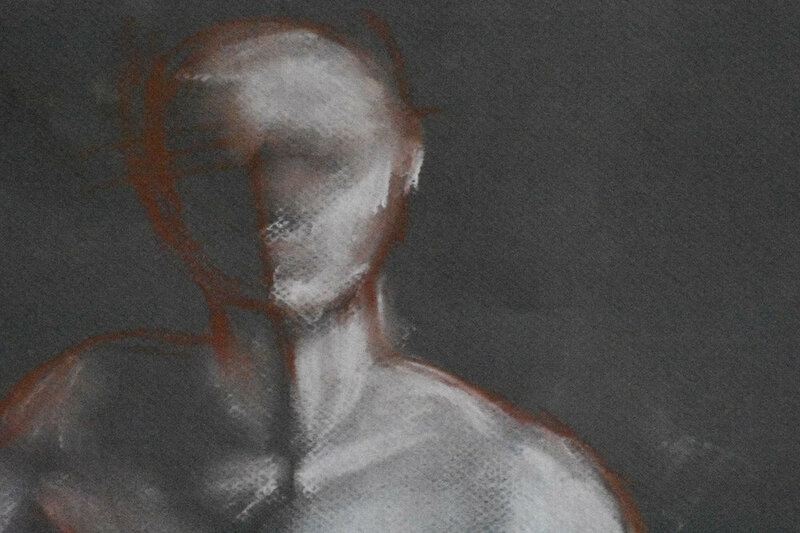 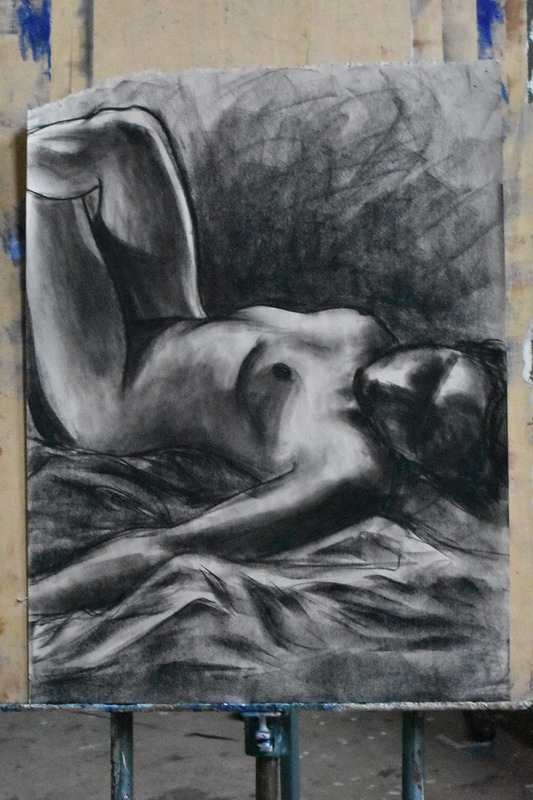 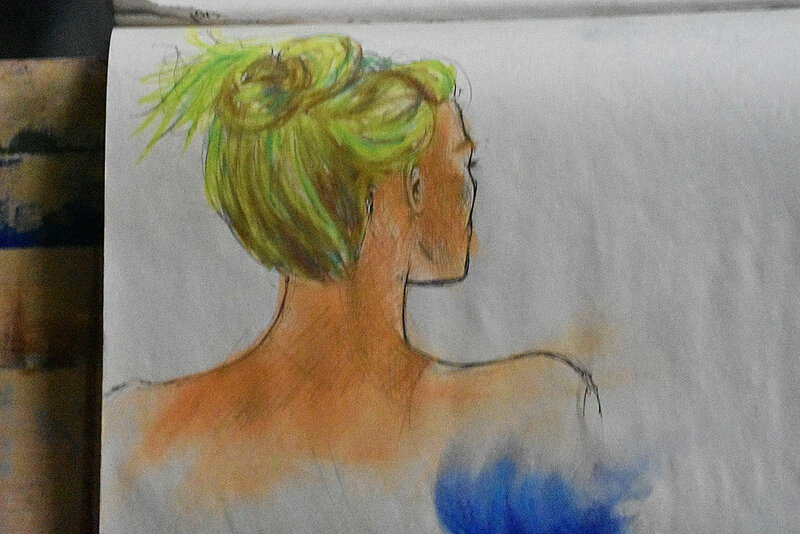 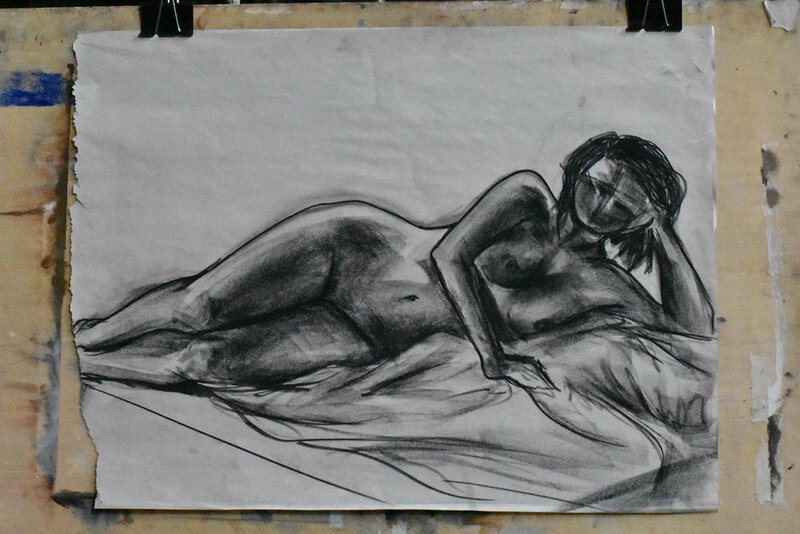 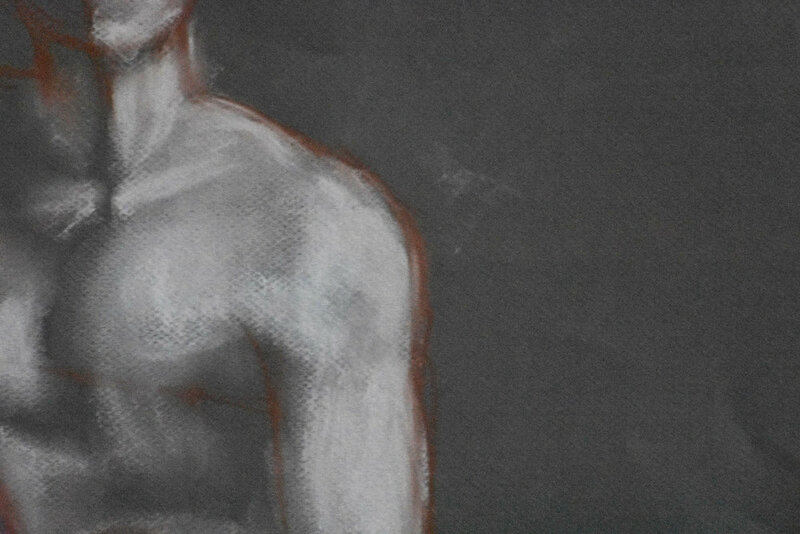 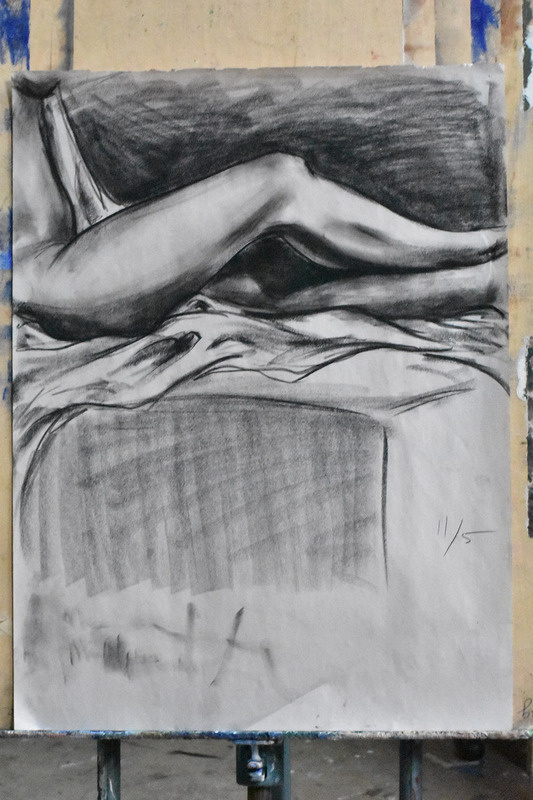 We spent 3 weeks of class exploring the figure, which included drawing live models and spending time on our own pushing our drawings beyond just seeing the figure. 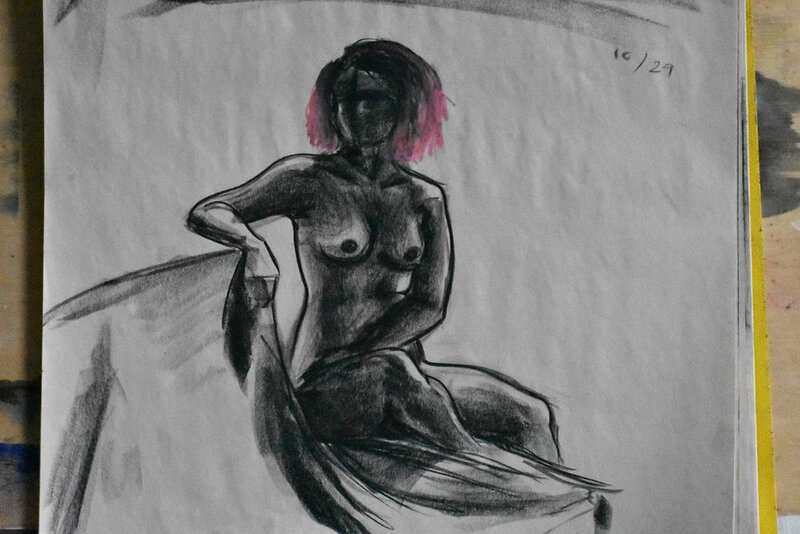 3 weeks is a long time to spend on just figure drawing, but now that I’ve had a break from it and I’m going back through what I drew, I’m ready to go at it again, exploring different mediums besides charcoal and chalk—something more outside my comfort zone—and see what else I can create. 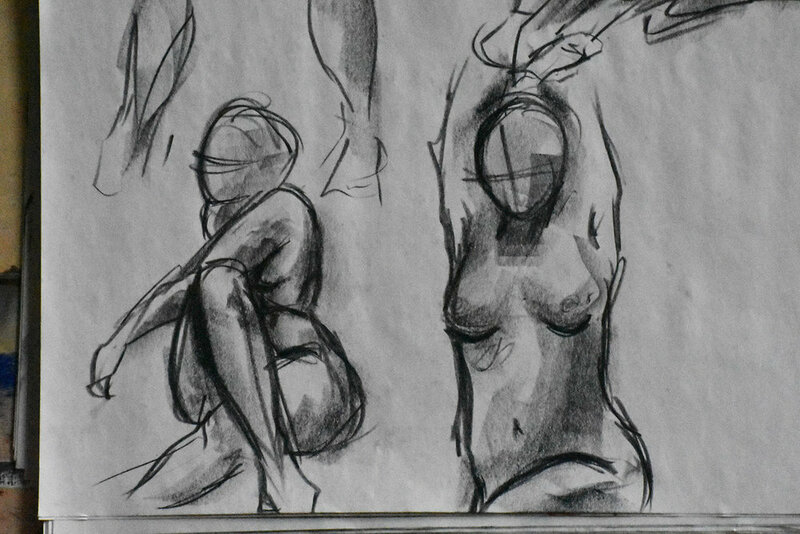 The figure offers endless inspiration and possibility to make art, which is why I love working with it so much.